There’s a lot of snow out there at the moment. 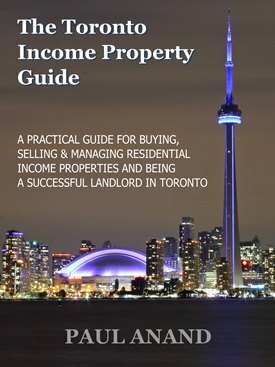 A question that often comes up after a big snowfall is who is responsible for shoveling and clearing the snow in an income property? It is the landlord’s responsibility to make sure that the snow removal gets taken care of. Sometimes the landlord will hire a plowing company and get a maintenance contract for their buildings. Other times the landlord will strike a deal with one of the tenants directly to take care of the snow in exchange for a lesser rent. Regardless, the landlord has to make sure that it ultimately gets done. 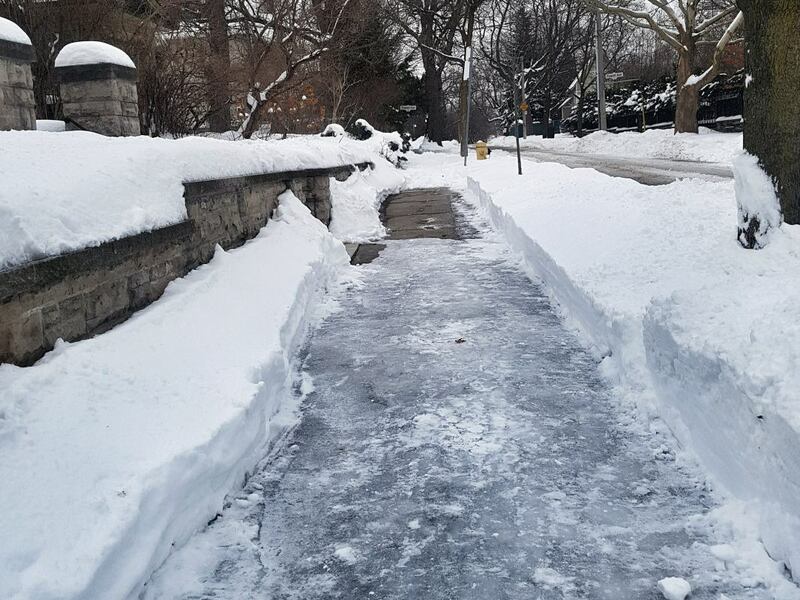 It is also the landlord’s responsibility to shovel the public sidewalk in front of the property as well. This has to be done within 24 hours of a major snowfall. You also have to ensure that the path to your mailbox is clear for the postman. It is a good practice to keep salt on hand so that it doesn’t get too slippery on the driveway or sidewalks. It is best to have the snow shoveling situation addressed in the lease, so there is no confusion as to what will happen and who is responsible for what. Remember that if you strike a deal with a tenant to take care of the snow and ice removal and they don’t actually do it, you are a responsible to have it done for the other tenants.